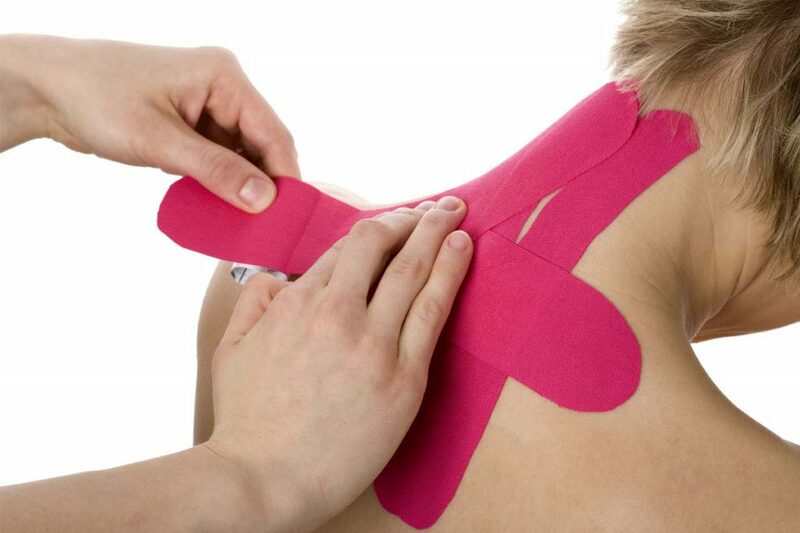 Designed to relieve stress and muscle tension. In this type of massage through techniques of digital pressure and stretching we will leave you in a deep state of relaxation and vitality, ready to continue with your workouts. A type of massage used to improve circulatory function, recover the mobility of muscle tissue that may be damaged, relieve or reduce pain, provides well-being and relaxation in the body. This massage relieves tension, relaxes the muscles and reassures lymphatic drainage. It also favors the functioning of the lymphatic and immune system, eliminates toxins and favors the elimination of retained liquids. Relaxation massage throughout the body, focusing most of the time on the legs applying some techniques of circulatory massage and lymphatic drainage massage. 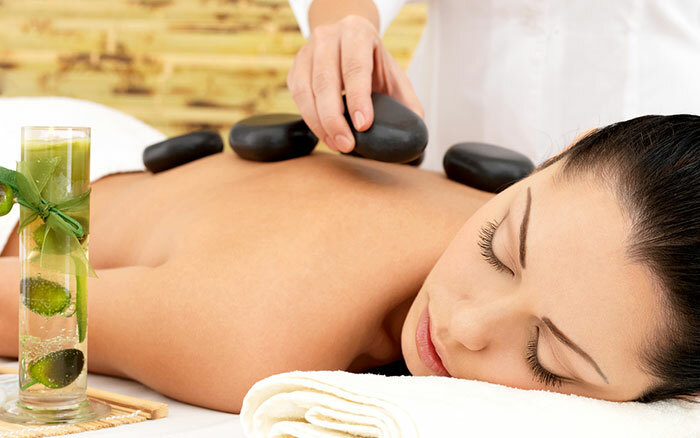 It consists of placing stones in different areas of the body that are energetic points, this will cause the blood vessels and lymphatic dilate and therefore will stimulate circulation. 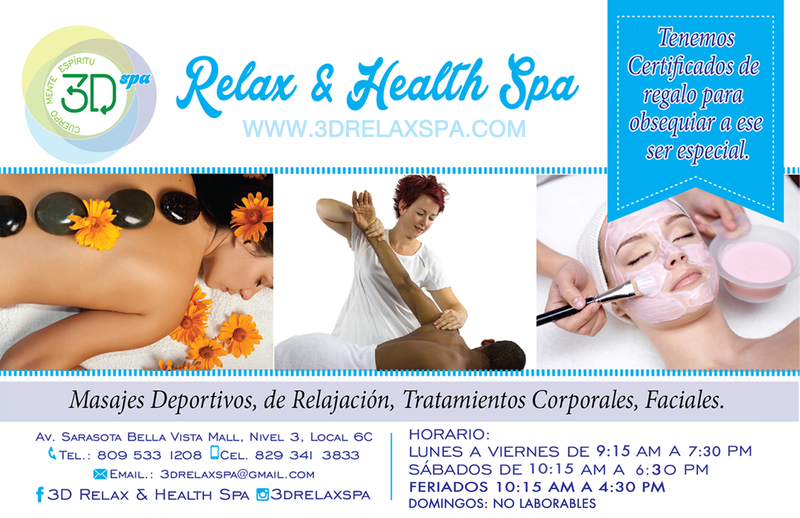 By provoking these effects, the tension will be eliminated, the body will relax, and the skin will oxygenate itself. 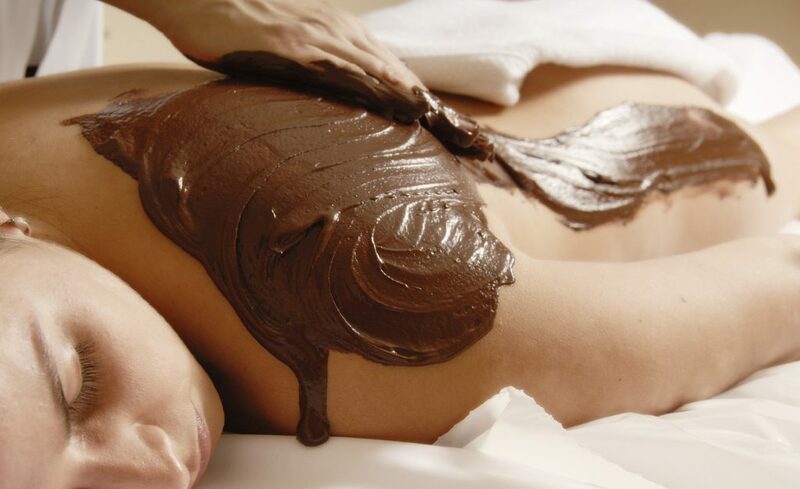 Then oil is applied and a relaxation massage is performed. This massage technique uses bamboo sticks, carefully smoothed and in several measures that adapt to the different anatomical areas of the human body, besides performing a gentle massage, it helps to activate the energy of the body, this massage is ideal for both men and women. It improves the lymphatic circulation or it diminishes the accumulation of liquids in the body, it stimulates the elasticity of the skin, it diminishes the flaccidity, it relaxes the muscles and it drains the lactic acid that accumulates in the muscles of athletes, it diminishes the accumulations of fat, in particular the technique allows to stimulate the difficult areas. It involves immersing your feet in a bath with warm water to which a handful of bath salts will have been added, alternately with cold water, afterwards a massage with aromatic oils, which provides a soothing and draining sensation. It is a technique that focuses on working the muscles of the neck with kneading, pressures, stretching and other movements, increases blood supply, oxygen, relaxes your expression, helps in headaches, cervical pain, eliminates tension and stress. Massage can help with stress, migraines and headaches, insomnia, physical and mental fatigue, anxiety, nervousness, tension in the neck and shoulders. It is a massage mode that is performed with a strong pressure and a faster speed than usual. It seeks to help eliminate the accumulation of localized fat and at the same time, stylize the outline of the figure, achieving a more aesthetic silhouette. This treatment is ideal for getting rid of unwanted localized fat. A type of thin elastic band of cotton is applied, which is able to stretch up to 130-140% to its original length. As a result, if the bandage is applied to a patient with a stretch greater than the normal length, it will recoil after being applied and will create a pulling force on the skin or muscle on which it is applied. The effect of the bandage depends on its use throughout the body and how it is applied: traction direction, shape, place, etc. Benefits include proprioceptive facilitation, muscle facilitation, reduction of muscle fatigue, reduction of stiffness, inhibition of pain and improved recovery, reduction of edema and improvement of lymph sanguineous flow.